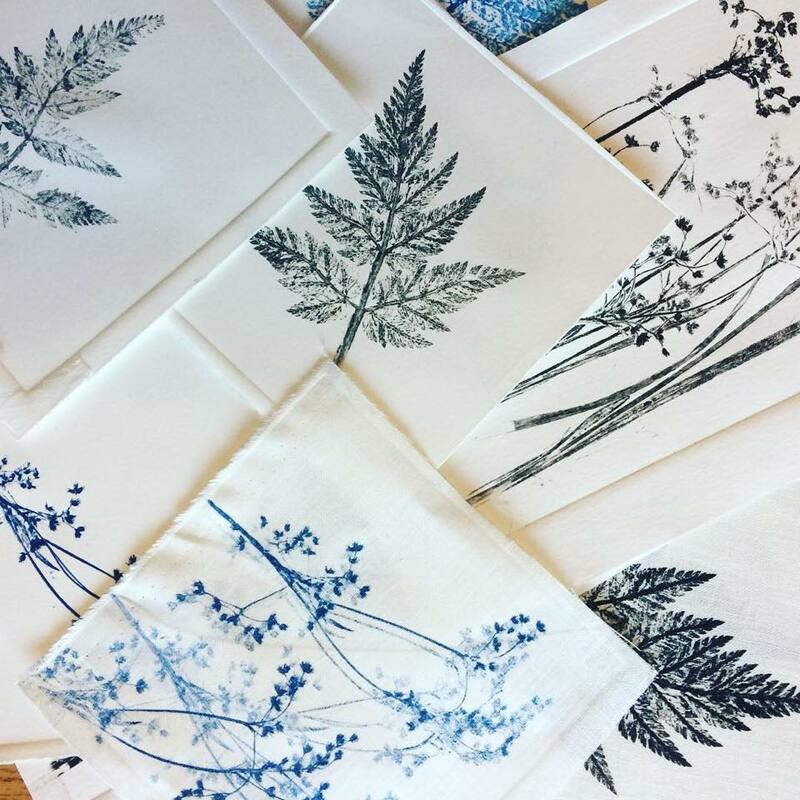 In this workshop participants will have the opportunity to experiment with monoprinting techniques onto beautiful Irish Linen using natural materials. Participants will create unique prints inspired by the flora of the local Lough Neagh landscape and experiment with colour, pattern and mark making. No previous experience is necessary – just lots of enthusiasm! Participants will bring home a beautiful mounted linen landscape of their own creation. This is a small workshop and spaces are limited. £30 per person. Tea/coffee and cake included.